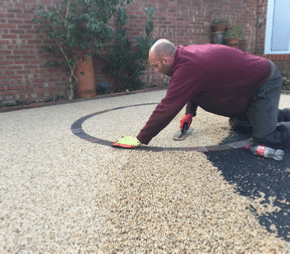 As well as the many advantages of resin surfacing from a practical point of view it can also make at attractive feature area in a garden. 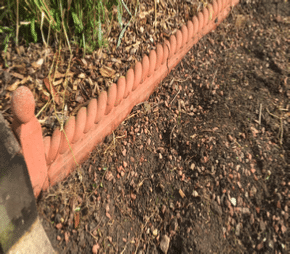 Sectioning can make the area more interesting and the hard wearing surface will stay looking good for years. 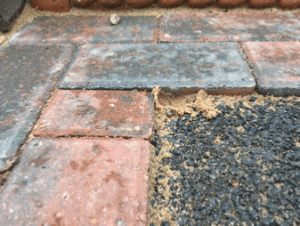 Using the correct chemicals makes a massive different and many companies use mixes which will bleach with the sun. 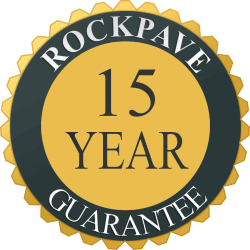 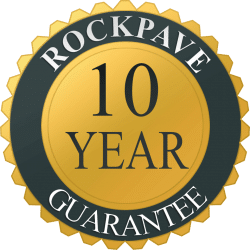 Rockpave believe that full ultraviolet protection must be used in all cases as different areas usually get different amounts of sunlight throughout the day. 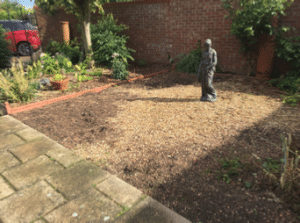 This particular customer in Hedon wanted a feature area as part of their large back garden and intended to use it both as talking point and a seating area. 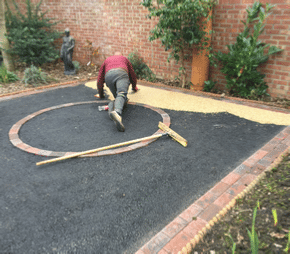 Once the area had been cleared we excavated down to make a stable base for the new resin surfacing. 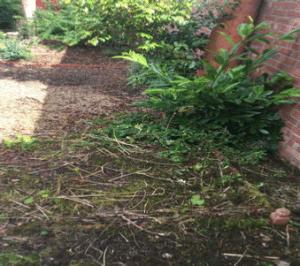 Whilst no vehicles would be using the area it’s still important to get the foundations right. 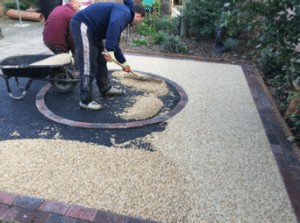 The centre circle was designed to take the statue from the original design which could be used to make the area look more attractive during the winter months when it was not being used for seating and BBQ’s etc. 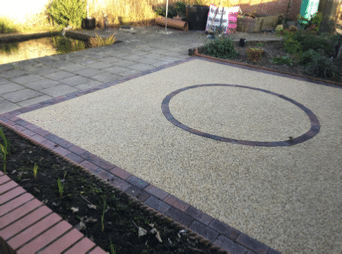 The resin patio area is just across from a pond and the garden looks amazing. 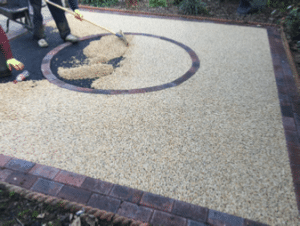 It will be nice to sit in the resin area and look at the pond on a hot summers day. 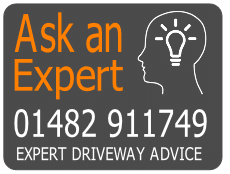 The customer was very happy and looking forward to showing the new feature to their friends and family.